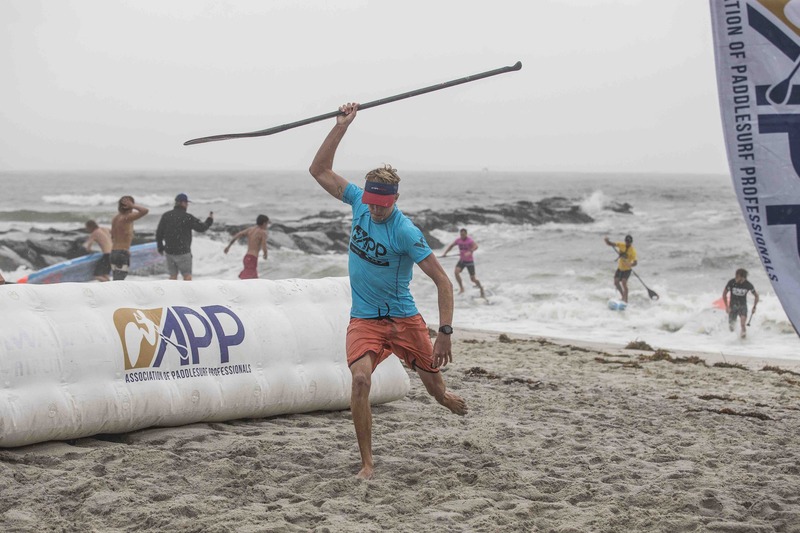 The New York SUP Open was an incredible event and definitely a bucket list of a race. This was the second stop of the APP World Tour after London and they did it again with an amazing race around the Statue of Liberty. You are currently browsing the Stand Up Paddle Surfing in Hawaii - StandUpPaddleSurf.net weblog archives for the month September, 2018.